Lots of events going on this week. 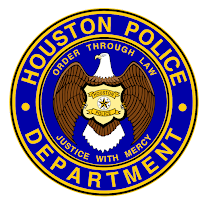 Come on out and talk with a recruiter about starting your career with HPD. 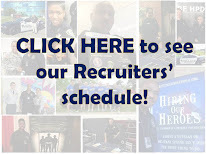 For more information, go to www.hpdcareer.com or call the Recruiting Division at 713-308-308-1300 or (800) 252-0473.